To vote in the presidential election today feels about as momentous as the Pepsi Challenge. Either way, it's still cola. I've been trying all these years to decide what cola tastes like, and just today I've decided it tastes like the first gradation of dusk in late August after a hard rain. The air is musky and so heavy you wear it like a fur. You can't see anybody around, but children's voices curl around every corner and echo through a shell of space all around me. The summer's closing up now. The slats are waiting to be nailed against the portal there. There's one eye open in the elementary school down the street—bright and watchful, it's from a checkerboard of overhead lights in room 112, where Mr. Poggioli tacks up concrete nouns to the corkboard. Cola is a carbonated beverage that was originally flavored and caffeinated by the kola nut, as well as by vanilla and other ingredients. However, most colas now use other flavoring (and caffeinating) ingredients with a similar taste. The internet is so drearily literal. 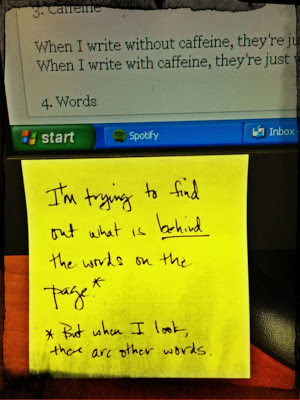 When I write without caffeine, they're just words, stacked at angles like multicolor blocks. When I write with caffeine, they're just words, blended like a heavy stew. *****I'll sometimes play games. Yes—I'll sometimes play games—but they're my own and I am their god. I'm suddenly all of the world at once. 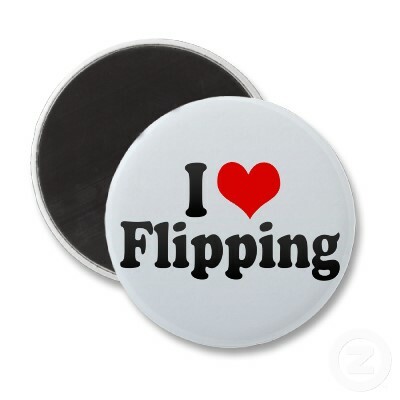 Who wants all that flipping? ******I flipping love this blog post.